Starting a new Amazon business can be quite the roller coaster ride. We've got all the emotions that come with starting a new business, expenses that go along with that, confidence (or lack of) in the process and more. 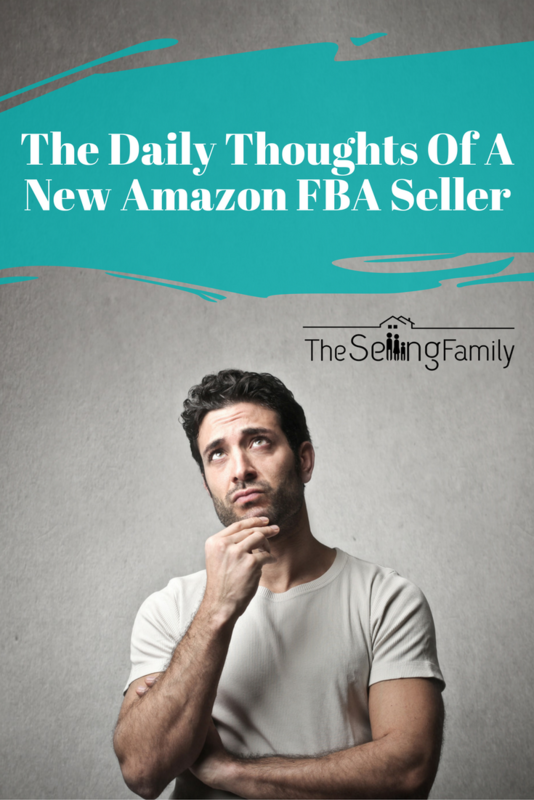 As we have worked with thousands of brand new sellers starting their Amazon FBA businesses, we come across many of the same patterns. thoughts that run through everyone's minds as they take the steps needed to become profitable. 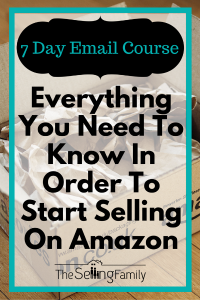 Even between the time of setting up your Amazon seller account to the joy of making your first sale, there are a lot of things that come up and cause a whirlwind of emotions. Sometimes it's hard to put the actual journey into words or adequately explain to someone what it's like to take those steps of becoming an Amazon seller in the first place. This reminds me of a post that a student and now good friend of ours posted in our Amazon Boot Camp private Facebook group a long time ago. Steve Bullis wrote this really cool post breaking down the journey and emotional roller coaster of becoming a new seller on Amazon. He gives a whole 450-day breakdown of the journey…In a very humorous and relatable style. I am sharing this with you today as encouragement, for whatever step you are on in your journey, so that you can remember, you are NOT alone, and there is a light at the end of the tunnel. Every journey of starting a business is different and filled with different obstacles, but along the way, so many things come up for many of us. Here is the original post…Go ahead and laugh about some of the ironies and also be encouraged! The timeline of an FBA'er I'm leaving out lots but this pretty much sums up the flow and the dates are really just for reference of order some will take longer than others. Day 1: ItsIs this really possible? Day 2: There are so many things to learn, I'm never going to get through all of this. Day 7-13: I'm ready to shop. Scan, beep, Scan beep….Nothing found. Day 14: I've been scanning all week and can't seem to find anything. I must be doing something wrong. Day 36: Waiting for Amazon to check it in. Day 37-39: Still not all checked in. Day 40: I sold some stuff, maybe this will work. Day 46: What am doing wrong? Day 49: Payout much smaller than I thought and what are all these Amazon fees. Day 50: Start over on Day 30 a few times. Day 60: First feedback woohoo! Day 95: Check seller central every 15 minutes. Day 100: Best day ever. Day 110: Holy cow New Best Day Ever. Day 120: Payout that makes my old job look like peanuts. Day 150: Not as good as before. If I just had more money to source with. Day 180: Out of packing supplies shipping put on hold. Day 185: More negative feedback crap I've got to do something about this. Day 200: OK Time to get serious… Business license. Taxes and insurance. Day 215: Finally Stopped checking sales every hour. Day 265: Happy your in territory you're familiar with. Day 320: Significant other starts to think this might actually work. Day 365: Realize you have to pay taxes on that. Day 366: Realize you're OK with paying Taxes on that. Day 380: Celebrate your now full time. Day 400: Was this the right move? Day 450: Yep, changed life, you now own a lifestyle business. We couldn't have said it better Steve. What stage are you at in your business? Are there any things that you feel should be added to this journey? 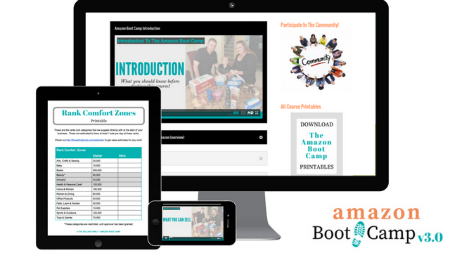 If you are not selling on Amazon and still debating on whether it is a journey you want to take, we hope you found the post encouraging to start your very own lifestyle business through Amazon FBA and we would love to help you in our Amazon Boot Camp course. I’m Day 28 so far. 6 items sold. 3 batches of shipments so far. Not yet making enough to cover fees, but I’m trying to be patient. Scanning is getting a little easier. That is to say when I’m at a store where I have cell service!!!! That is probably my most stressful issue with RA. Glad it’s getting easier. It will continue to get easier and easier as you go. Hi Laurie, I’m not sure which videos you are referring to, but we do cover sending products to Amazon in the Amazon Boot Camp. I know what Laurie is saying. I haven’t looked on Amazon to see if there is a doc that states what has to be put in what bag. the video in the Boot Camp. show him packing items but doesn’t really say exactly what Has to be bagged and what doesn’t. it does show him labeling everything so I would assume you would need to bag everything if it was a liquid. even if its in its original packaging. Well, I started last September. Have sent in boxes of books, somewhere in the range of 175 books; sold less than 10 of them. Now concentrating on scanning only those books worth $20.00 and trying this out to see if I can rise above the FBA fees. I also use InventoryLab; fees are high. Not sure what I am doing wrong. Now over 120 days and counting. Also am trying to sell toys, hope they do better. Frustrated, but refuse to quit! Hi Gary, glad you are persevering. I do the same with books, I like to choose ones that sell for a higher price, rather than deal with a bunch of lower priced books. I have zero start up capital. I am needing money fast as i am recovering from major surgery. Is there a way to start then work up to the ‘boot camp”? 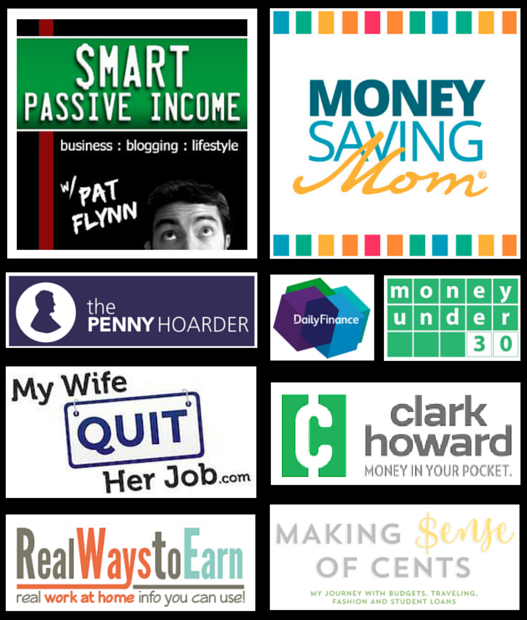 I have been wanting to get started for a few years,(have been getting your newsletters) Now is a good time, but I have to start with zero money. Any suggestions? Hi Reva. It’s really hard to start an Amazon business with absolutely zero capital as you need to be able to purchase inventory. I would suggest waiting until you have more to invest so you can really treat this like a business. 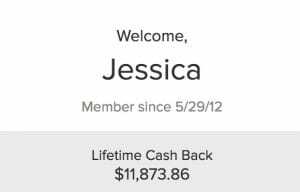 How much cost to become Amazon FBA member?? The only actually cost you will incur directly from Amazon is if you do a Pro Merchant account off the bat. Which is $39.99 a month. After that, fees are based on items you sell. still at the stage where im gathering all the info about getting started, looked on all websites but still have loads of questions, contacted Amazon they were less than helpfull, im in the UK,bar codes & labels? packaging? these questions are show stoppers for me at the moment.. can anyine help? Nice! Let’s hope for this happy ending in my business! I’m between I made a few sales, maybe this will work – and repricing, why have my sales not kept going strong? One month in! Thanks for this post! At around day 60ish, little discouraged, unable to source enough inventory to make a difference, feel like I’m treading water with the fees. Does it get any better, is there enough product out there? I’m at day 36 and so far it’s spot on. 😂 Made me feel like there is still hope. Waiting for my first sale. I have researched and researched and still feel like 😳. Thanks Steve for putting this in a post and thank you Jessica posting it for the rest of us to enjoy. I will succeed… I will succeed….. I am on day 201 right now, and don’t know how to do it! TaxJar seems a bit pricey, ugh…..
I’m a newbie with FBA and honestly don’t know how I can make any money with the fees being charged — $4.11 on a $7.49 item? After my costs I’ll make maybe$1.78? Am I doing something wrong??? As a finance person, I would encourage you to think differently re: “earning $1.78 on a $7.49 item”. It is all relative: If I paid $1 for that item, I would be thrilled because I just earned 178% return on my $1 investment! If I paid $5 on it, I’d still be happy because I just earned 36% return. Awesome 🙂 Let me know when you get to the end!